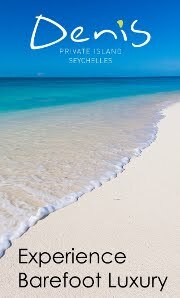 The organising committee’s partners including the Seychelles Tourism Board (STB), officials and local swimmers gathered at Beau Vallon Beach where a trial run was organised to test out the facilities, the technical requirements and of course, the local swimming talents. Principal Secretary for Sports, Fabien Palmyre present at the trial run mentioned his satisfaction to see that the FINA CNSG Open Water World Series 2019 is materialising with the support of all local partners. “I am excited to again, be part of such an event. 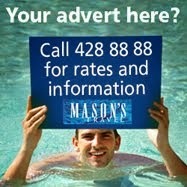 I am proud of all our young swimmers who have made an effort to be present today. I am grateful to all the partners and volunteers and I am definitely looking forward to this year’s event,” said PS. Palmyre. 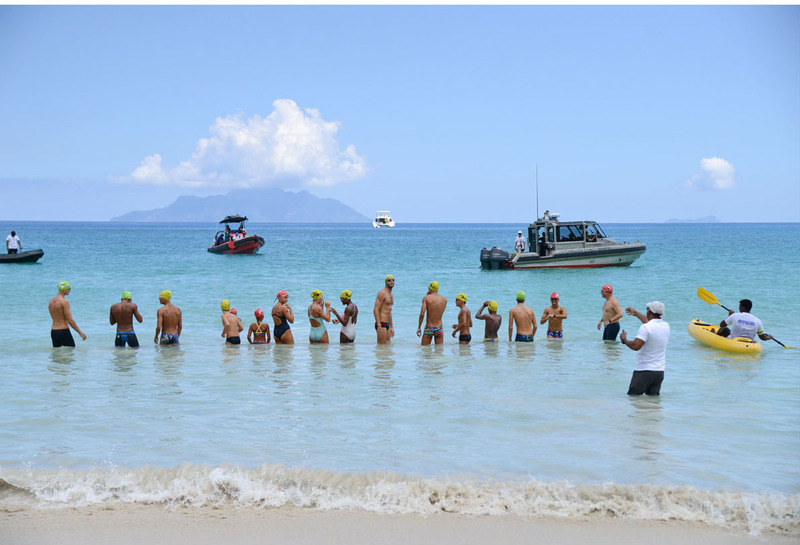 15 swimmers competed in the Beau Vallon waters in three main races, 2.5km, 5km and 7.5km. 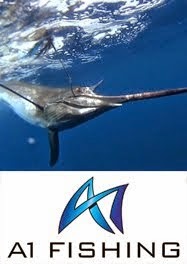 According to the Seychelles Swimming Association (SSA) officials, the reasoning behind the distances selected is to enable the swimmers to test out their abilities to see which category would suit them best for the May 11, 2019 event, which will be opened for the public and other swimming enthusiasts. The May 11 Mass event will comprise of four distances, Group A (500m), Group B (1km), Group C (3km) and Group D (5km). The only age restriction will be for Group A where students aged 13 years and under can participate. The others will be open to all ages and there will be two races, a male and a female race for each distance.